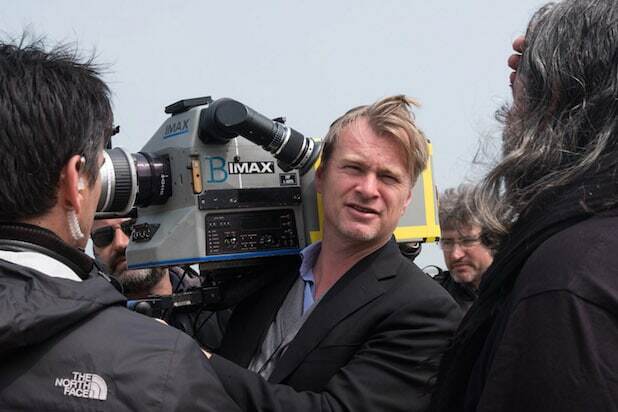 Warner Bros. has dated an untitled “Christopher Nolan Event Film” for July 17, 2020, at which time the film will be released on IMAX. The slot replaces something previously called an “untitled WB Event Film” on the Warner Bros. slate. There are no details beyond that. The date also comes one week before the release of an untitled DC film from Warner Bros that is currently slated for July, 24, 2020. 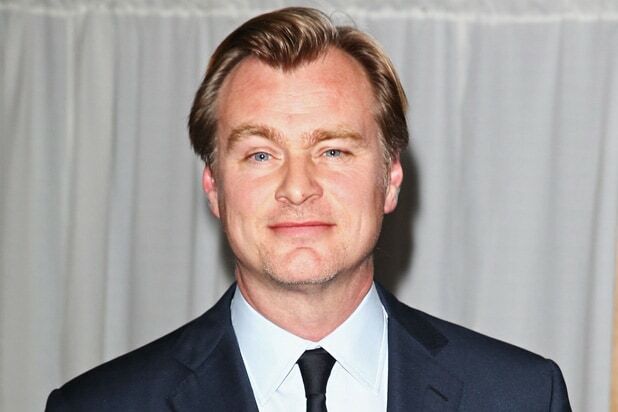 “Dunkirk” was also released in IMAX and in 70mm in one of the widest such releases for the wider film format, and Nolan has been one of the last directors clinging to film stock over digital. As a result, IMAX in its Q3 that year posted massive earnings on the back of “Dunkirk’s” success on the larger screens both domestically and abroad.